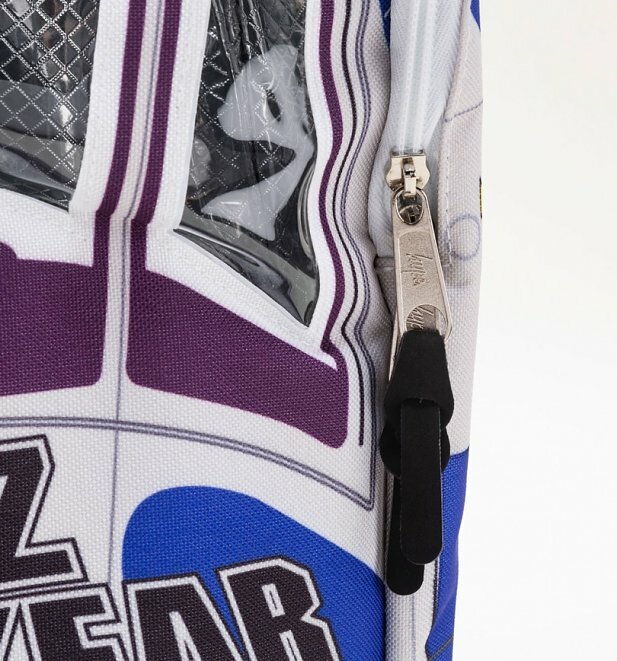 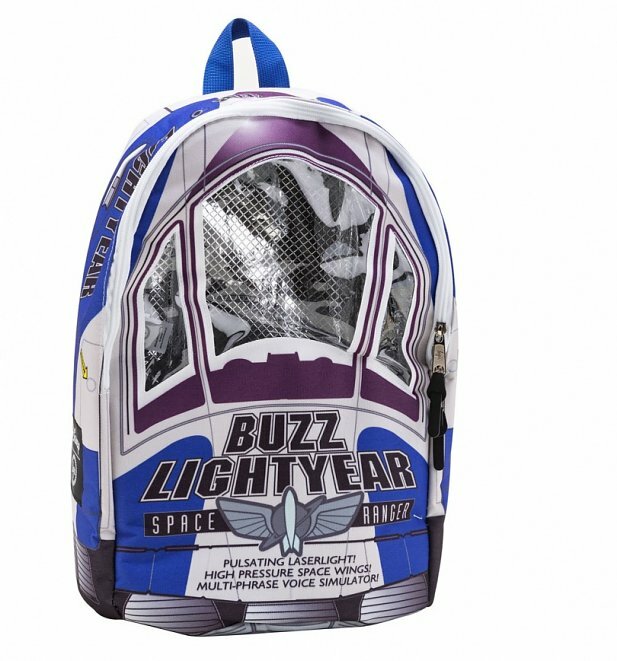 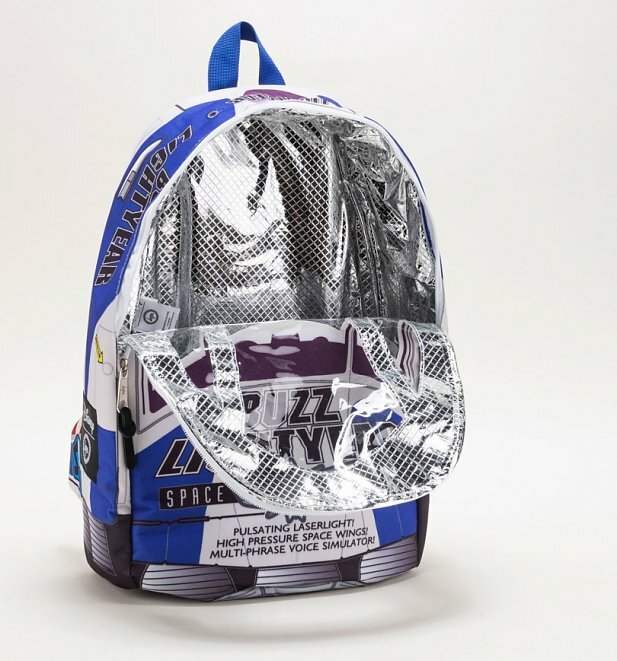 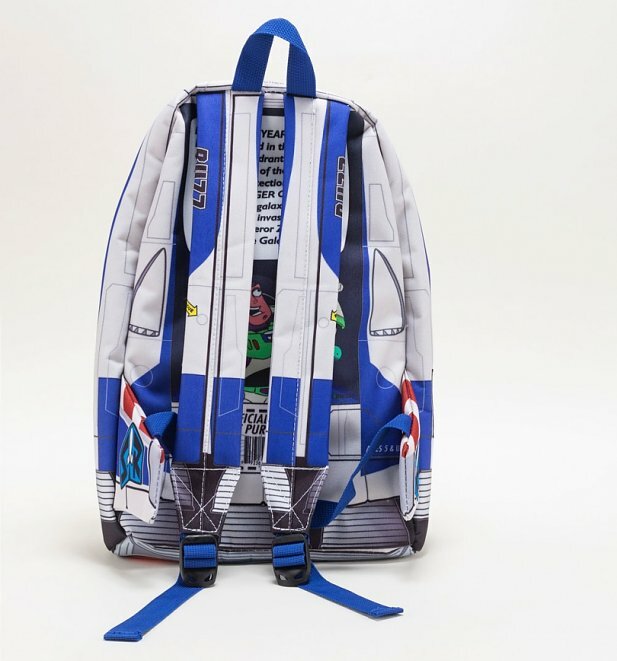 We're buzzing from how out-of-this-world this Disney x Hype backpack is! 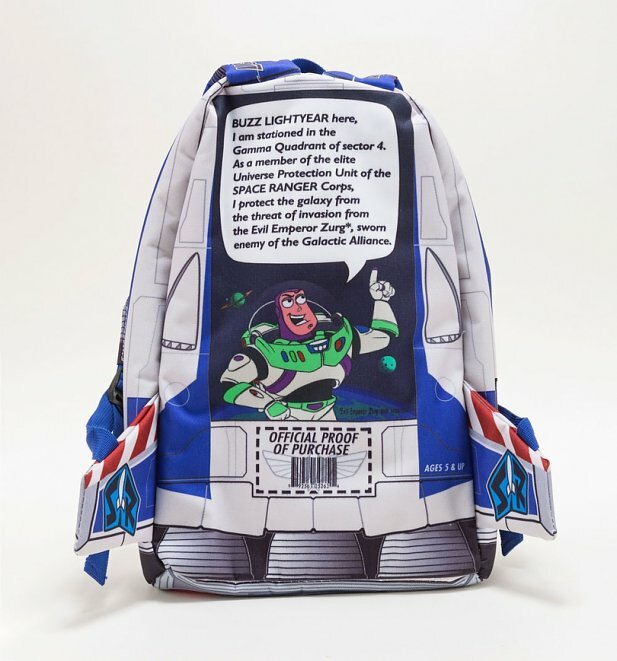 Inspired by Buzz Lightyear's box, you'd be mad not to fall (with style) in love with this quirky Toy Story creation from the whiz kids of head-turning, statement accessories, Hype. 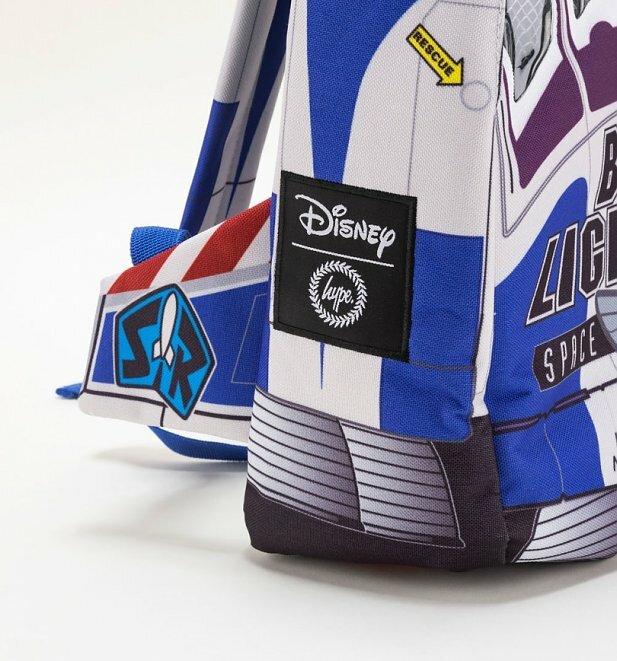 Review: I’m a self respecting 31 year old man and I can’t wait to use it!